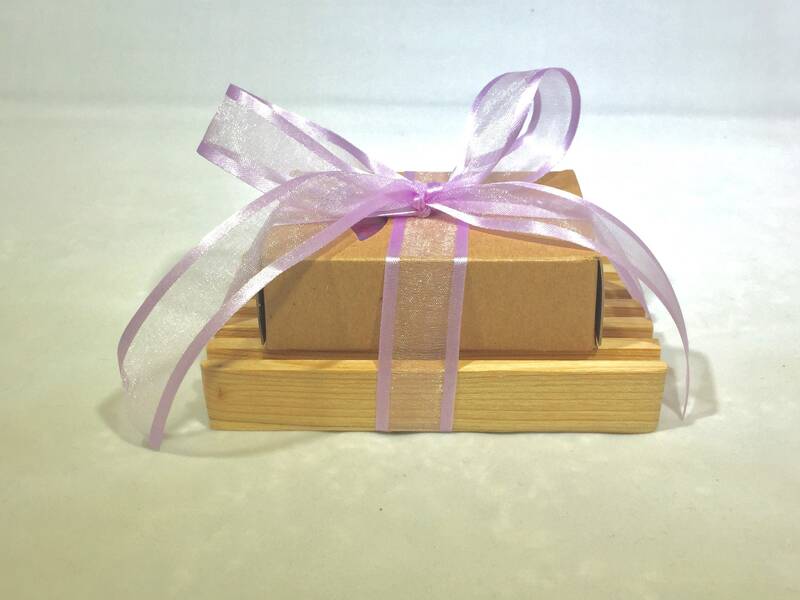 Beautiful gift set for a special person in your life! 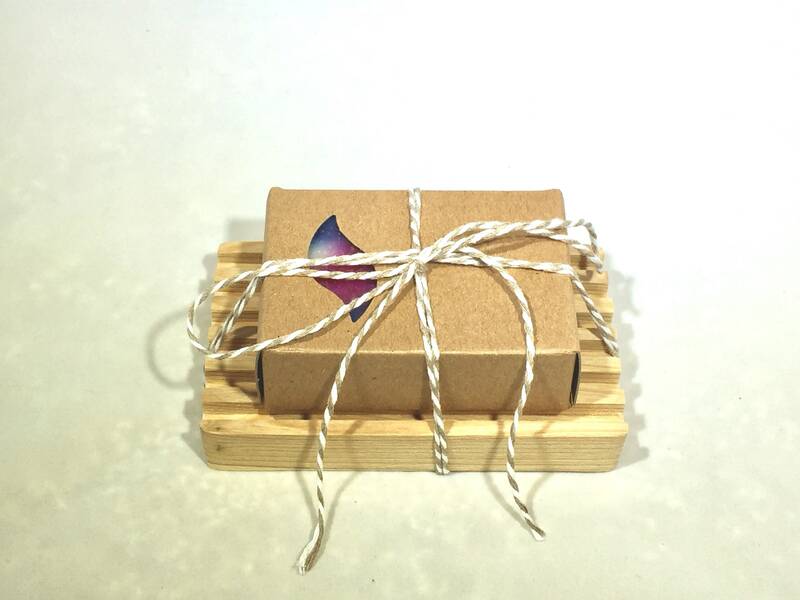 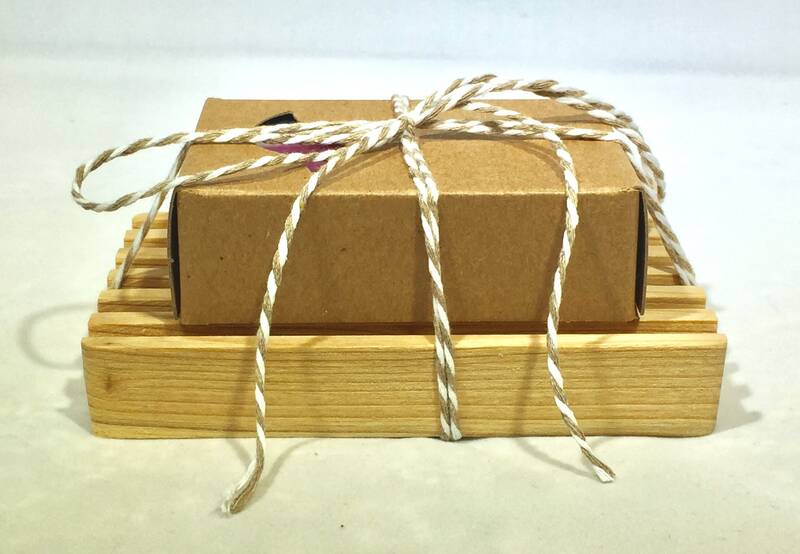 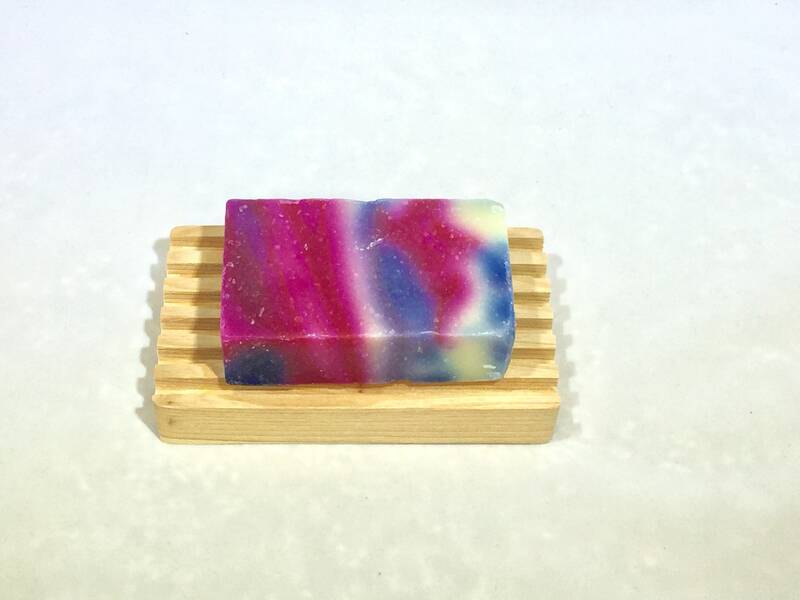 Set comes with either one or two bars of my natural, handcrafted soap and a wooden soap dish. 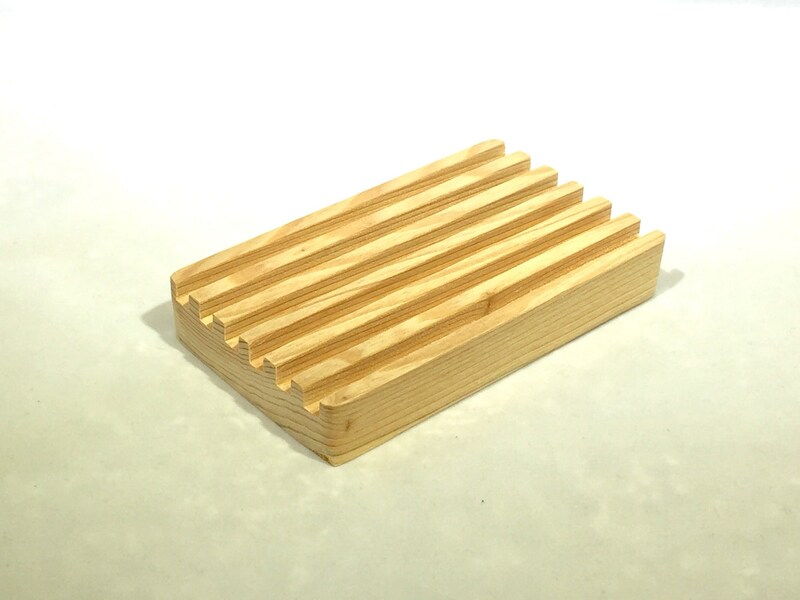 The soap dish is made from cypress wood to withstand water. 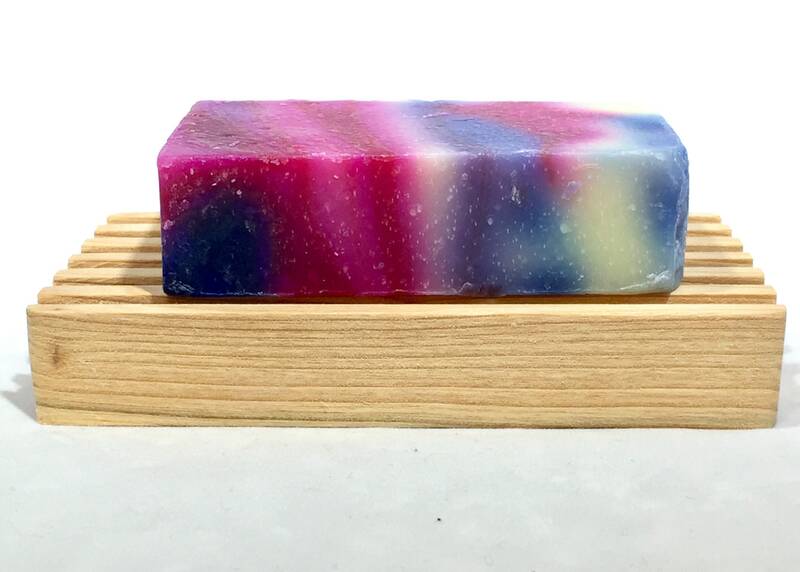 It has grooves that keep your precious soap above the water and allows the water to drain away. 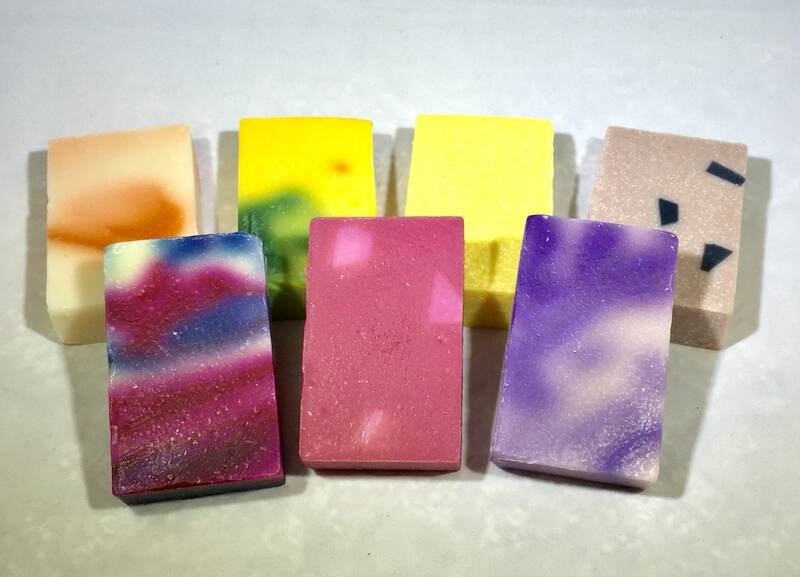 A properly dried bar of soap lasts much longer! 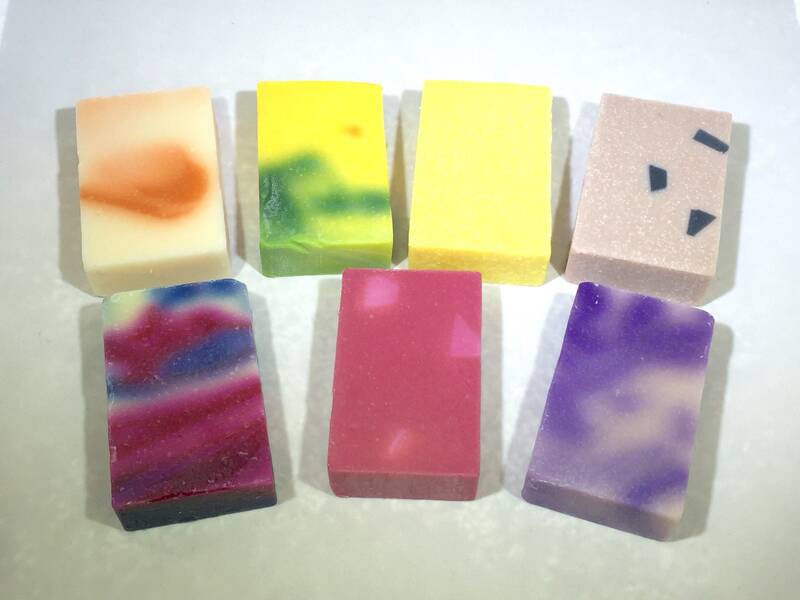 Choose your favorite scent of soap. 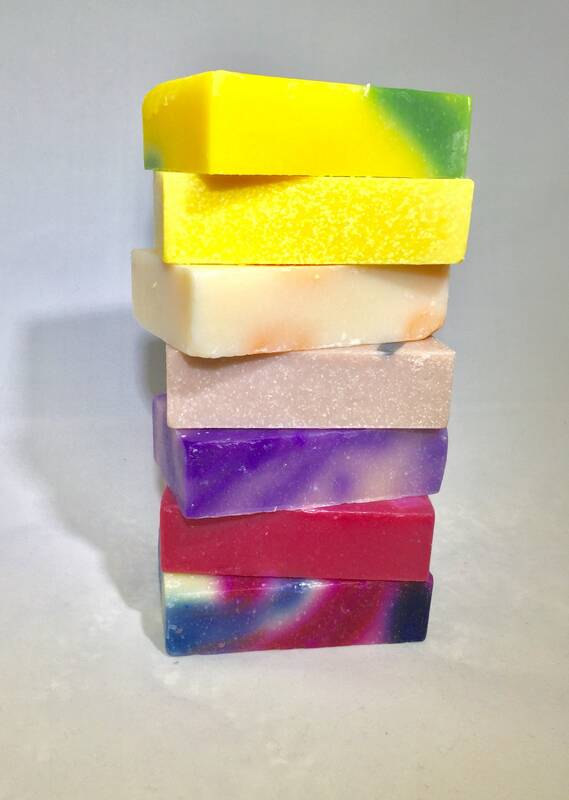 If you choose the two-bar option and you want two different scents, please provide your choice as an order note.